ADT Community Association Program is the first choice in security for community associations and the nation’s premier provider of electronic security services, providing world-class customer care and service to more than 100,000 residences through bulk agreements. This includes 24/7 monitoring by our own state-of-the-art monitoring centers and “concierge level” customer care and service provided by our exclusive community association service center. Our technicians are our own highly-trained employees. They are vetted, FASA/BASA-certified security professionals. The ADT brand is among the most well-known and trusted brands in the security industry today and is a full-service provider for intrusion, fire, video surveillance, access control, Pulse® home automation, interactive services, video, and two-way voice systems. ADT has 142 years of experience. 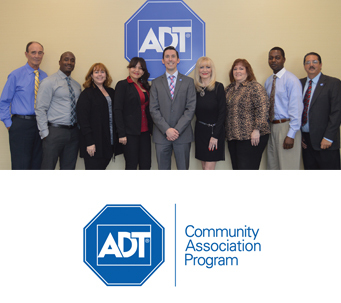 For more information on ADT, visit www.adt.com/community-associations. Celebrating our 30th anniversary, Clayton & McCulloh offers aggressive representation with creative solutions to the challenges faced by community associations today. We handle all facets of community association law—from the covenant enforcement and collection matters to construction defect and class action declaratory judgment cases. With offices in Maitland and Melbourne, we feature numerous flat fee and complimentary services. Strongly promoting education for board members/managers, we feature numerous complimentary educational seminars throughout the year. 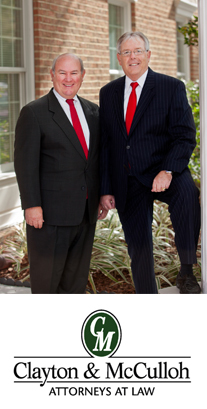 As a mid-sized law firm, we pride ourselves in offering big law firm services with a small firm’s personal touch. We have an unwavering commitment to provide quality, comprehensive legal services for our clients at a reasonable price and with a 24/7 contact person. Thank you for honoring us with your vote. 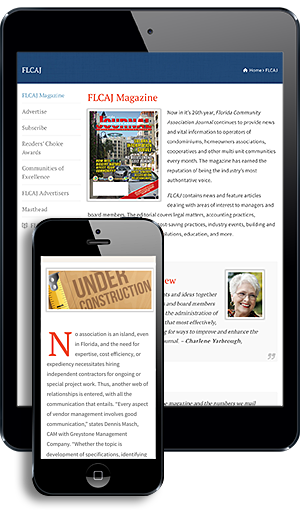 For more information, call (407) 875-2655 or (321) 751-3449 or visit www.clayton-mcculloh.com. 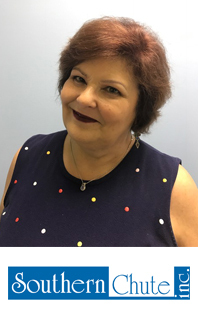 For more than 30 years, our centralized team of more than 50 associates have been dedicated to providing financial services to the association management industry. If you’re looking for a one-stop shop for payment coupon books and statements, accurate payment processing, and reporting, then BB&T is here to help. Plus, you can view payment images and submit forms online. We offer flexible payment options for homeowners, including online by credit card or eCheck, by ACH, through a bill pay provider, by mail, or at any BB&T financial center. You can also talk to us about loans for association for repairs, renovations, or insurance premium financing. 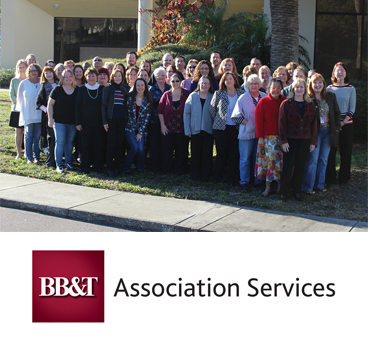 For more information on BB&T, call us at (888) 722-6669 or visit BBT.com/AssociationServices to learn more. Member FDIC, All loans subject to credit approval. Southern Chute would like to thank our loyal customers for voting for us in the Readers’ Choice Awards. We are super proud of our Gold Medal win! Our motto is “We Chute for Your Satisfaction,” and we stand behind everything we do. I think our customers are loyal not only because of the quality of our work but also because of the stability of our workforce (seeing and speaking to the same team members year after year) and our honesty. If you do not need a service at your property, we will not try and sell you one. We look forward to continuing to provide our high standards at your property and to ‘walking the red carpet’ again next year! For more information on Southern Chute, call (866) 475-9191 or visit www.SouthernChute.com.